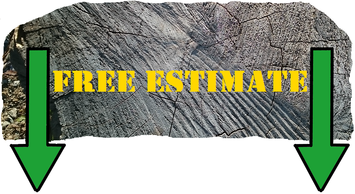 Removing trees is our specialty whether they are a standing tree or have been knocked down by storm damage. With our specialized equipment we can tackle any tree removal easily. As you know in Florida that the hurricane season is the time that trees are either damaged or destroyed. Thats where we come in. Our mobile equipment is the latest on the market with experienced operators that are trained to make sure that the tree is removed safely and without further damage to the property or home. 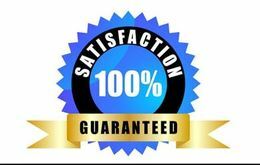 Our prices are very competitive and with years of experience you can be assured that we will get the job done quickly and easily. Wood chipping is great fun. Throw in branches or chunks of wood and out the other end comes those fine wood chips. You can us them for mulch in your flower beds or just have them hauled away. But seriously, wood chipping is usually used with Tree Removal so that tree that was storm damaged or just was old can be used for something other than making a mess in your back or front yard.